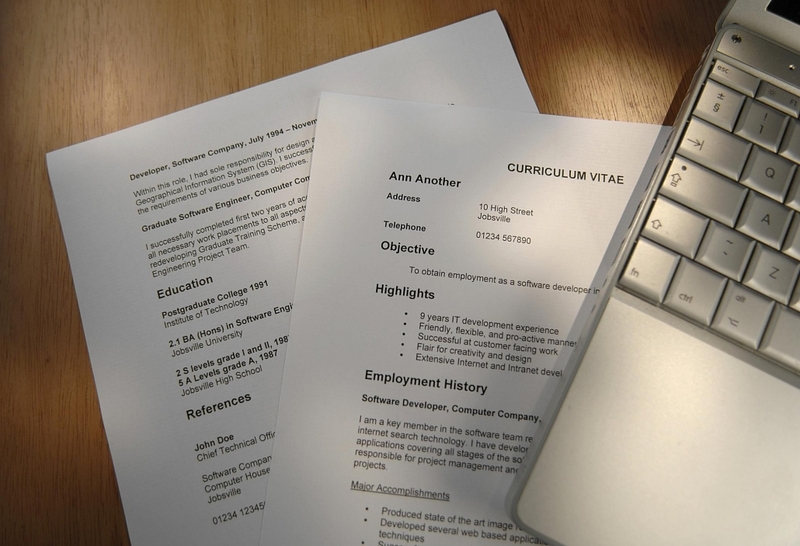 Many jobs ask you to supply a cover letter when you apply, so how are you going to stand out from everyone else? The easiest way to do so is to have an amazing cover letter; here’s our advice on how to do just that. This is simple enough: have an interesting experience. If you have the same experience as everyone else, how are you going to stand out? Some ideas for how you can build interesting experience include traveling, volunteering, or starting your own side hustle. You’d be amazed at how quickly the cover letter writes itself if you have enough to say! Don’t be vague; your cover letter is your chance to show that specific company why you want to work for them more than any other company. You can accomplish this by using keywords and mentioning skills that match the job description of the position you are seeking. Include the strengths you will be bringing to the company – again, focus on strengths that match the position. If you know a company employee, drop their name into the letter if appropriate. Many people will just submit the same cover letter for every job, so by personalizing, you will stand out. No matter how good of a writer you think you are, you still need to have your cover letter proofread. Even if there are no grammatical mistakes, it’s always a good idea to have a third party read it over to inform you of what you may be missing in your letter. For example, your proofreader could point out that you completely forgot to mention your education, because you were so fixated on talking about your work experience. If you have a great cover letter written but need help finding jobs, contact Award Staffing. We can look at your cover letter and resume and help you determine what job opportunities would be the best fit for you at this point in your career. Want to learn more career tips and tricks – check our When Work Works blog.